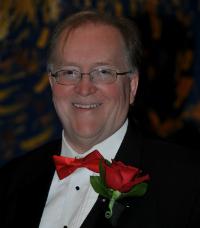 The mission of the Rochester Male Chorus is to entertain, uplift and foster community connections through a commitment to high standards of choral exercise. Believing that music is a universal language that transcends human differences, the Chorus expresses its members' unique talents and individuality to create an artistic experience that connects the integrity of the music, the director, the audiences and one another. Watch the Rochester Male Chorus on YouTube and listen to some song samples. 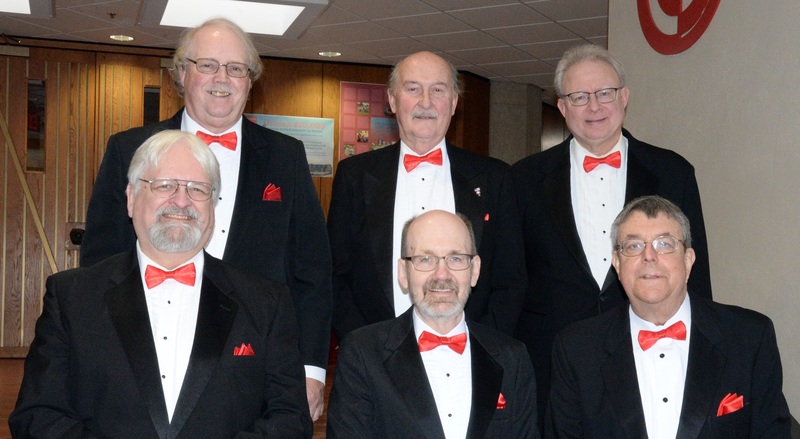 The Rochester Male Chorus was founded on January 27, 1930 by Harold Cooke and has been actively performing locally, nationally and internationally since that time. The chorus is comprised of 30+ members from Rochester and surrounding areas. The men share a love for music and a desire to be an active part of their community. 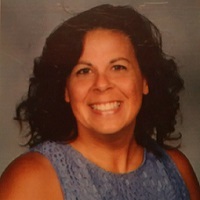 Besides their annual spring and Christmas concert, they perform at many community events such as Rochesterfest, Food Shelf fund-raisers, Hospice events, and the Eagles Cancer Telethon. Joel's music education includes St. Paul Bible College (currently Crown College) in St. Bonifacius, Minnesota, and seminary work at Southwestern Baptist Theological Seminary in Fort Worth Texas. Joel served as musical director for Cornerstone Theatre in Fort Worth for eight years before moving to Rochester to open Sam's Club. In addition to his Rochester Male Chorus duties, Joel plays piano with the Notochords, a local big band music group and performs piano/vocals for High Contrast, a local dance band. He also actively performs solo for many occasions throughout the community. Christopher recently joined the Rochester Male Chorus as accompanist. He is a piano teacher, collaborative musician, and English tutor living in Rochester, Minnesota. He directs the RAACHE JuBell-Lee handbell choir. After private music studies with Dr. Horacio Nuguid, Christopher graduated from St. Olaf College, Northfield with a B.A. in Music and English where he studied under Dr. Kent McWilliams for four years. Christopher has over 10 years experience as a collaborative pianist, including two years as a pianist for the Gospel Choir of St. Olaf, 3 years as a pianist at Canvas Church and St. Peter’s Lutheran in Northfield, and 4 years as a Student Pianist at St. Olaf College.